HBO is rolling out some big hits and big names consistently — some sooner than you’d expect. 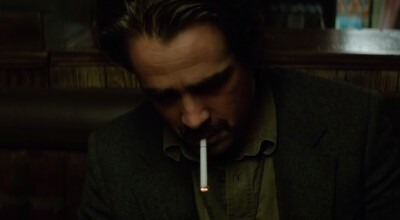 True Detective Season 2 is on the way and will premiere June 21st. Revving its motors, HBO has posted the first teaser trailer of the new season, giving us a look at the new setting, cast, and well… not much story. I suppose you might be able to infer some story from it, if you’re paying close attention. What kind of performances will we get out of Vince Vaughn and Taylor Kitsch? Will Colin Farrell just be Rust 2.0? Will the series as a whole treat its female characters better this time around? Questions, questions! Yet, I’m excited to check it out and see the completed product.